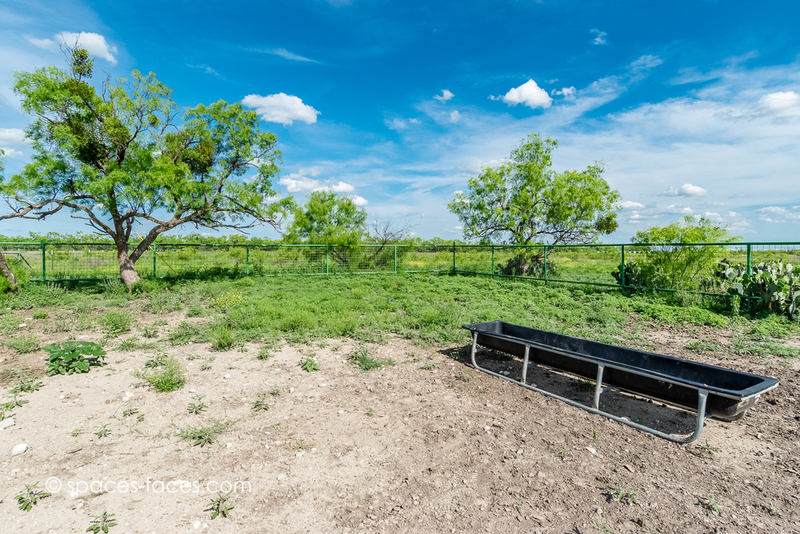 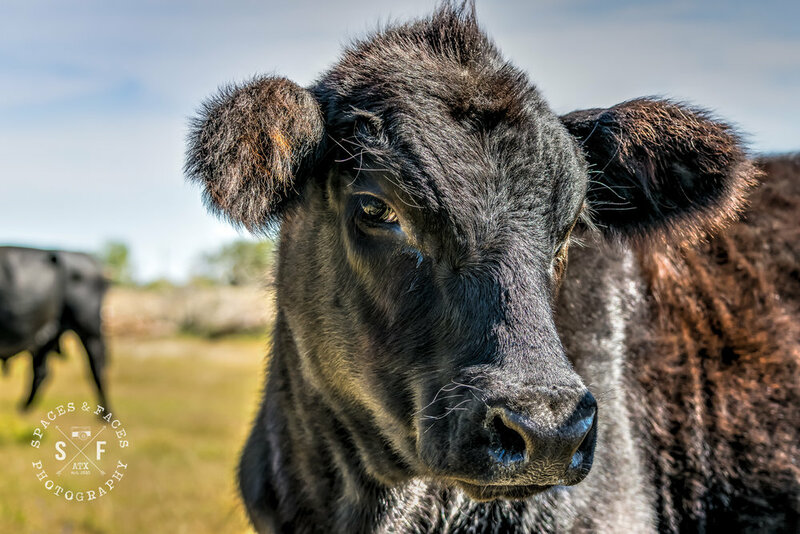 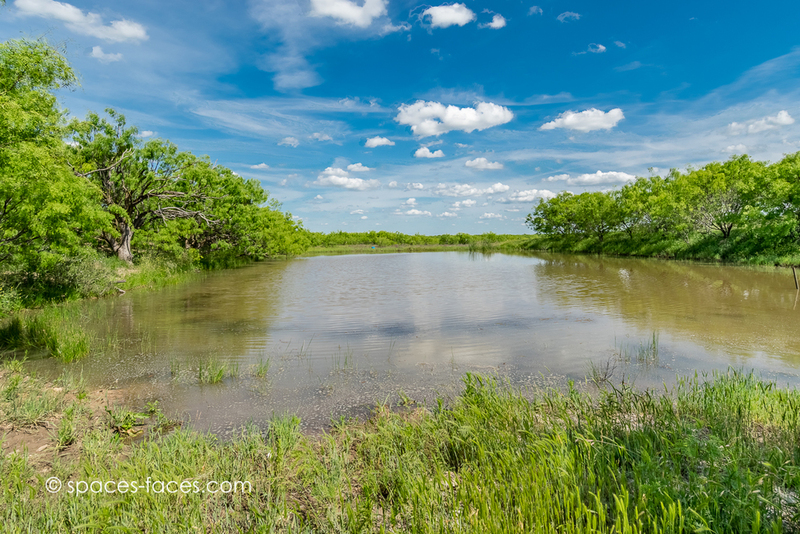 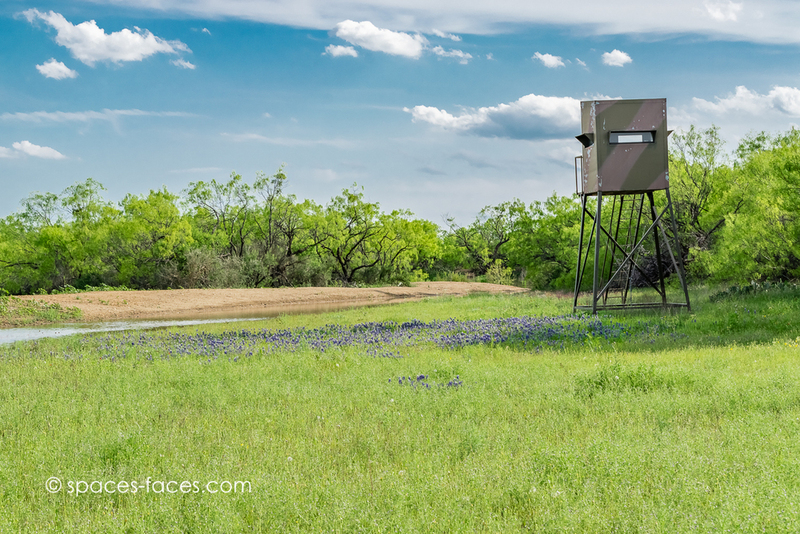 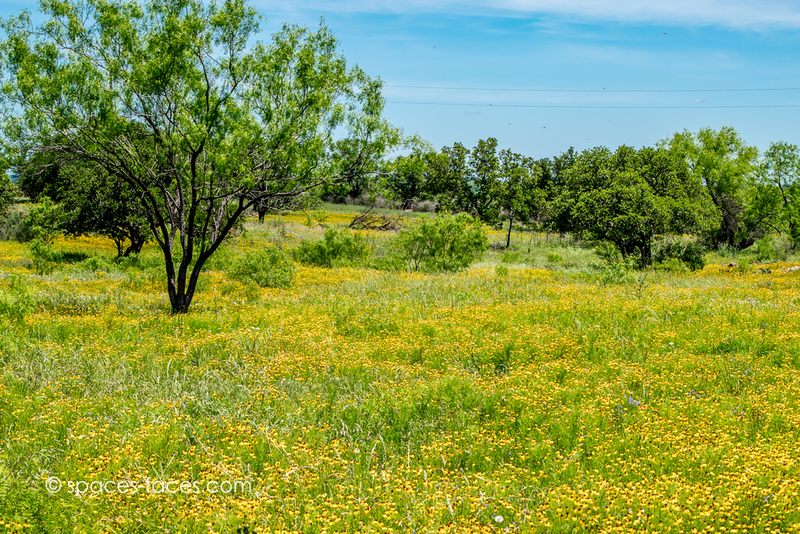 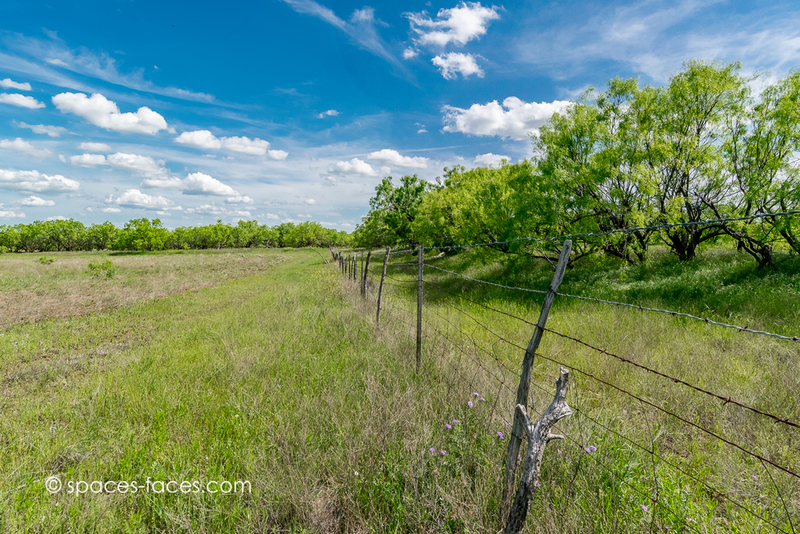 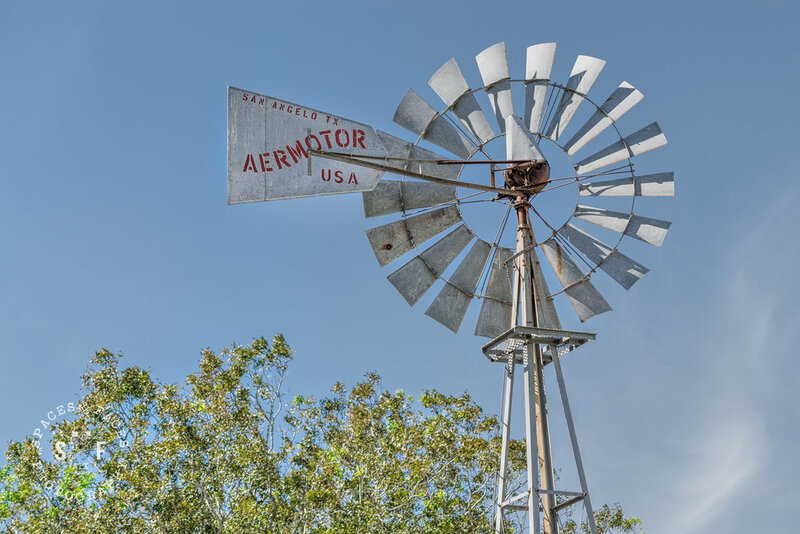 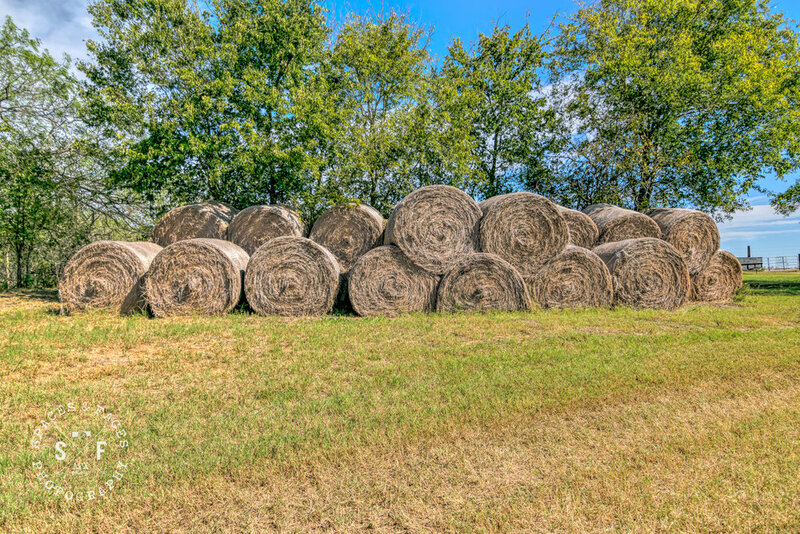 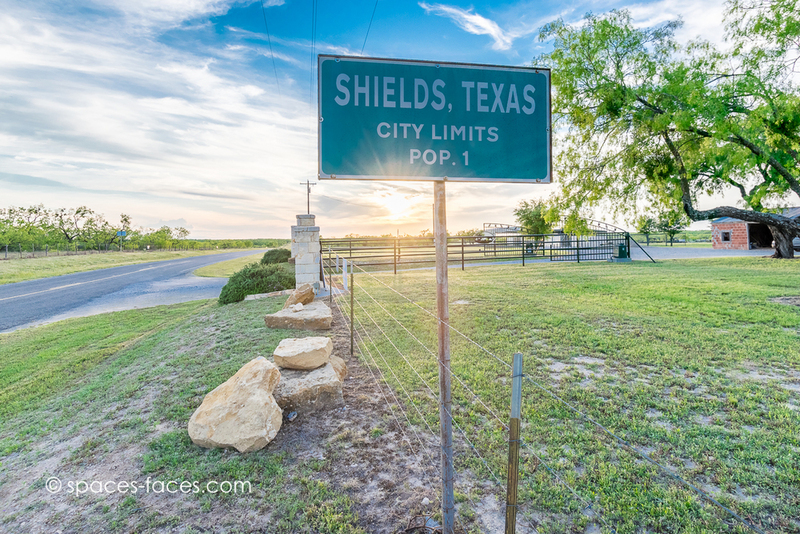 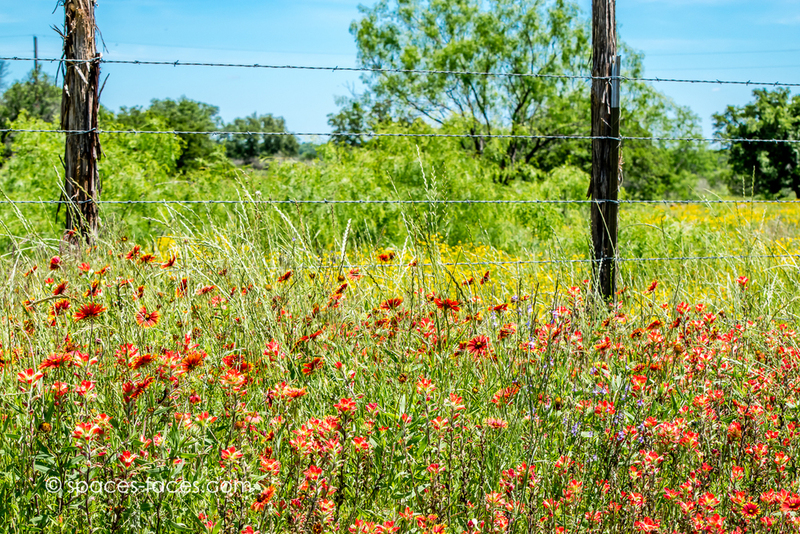 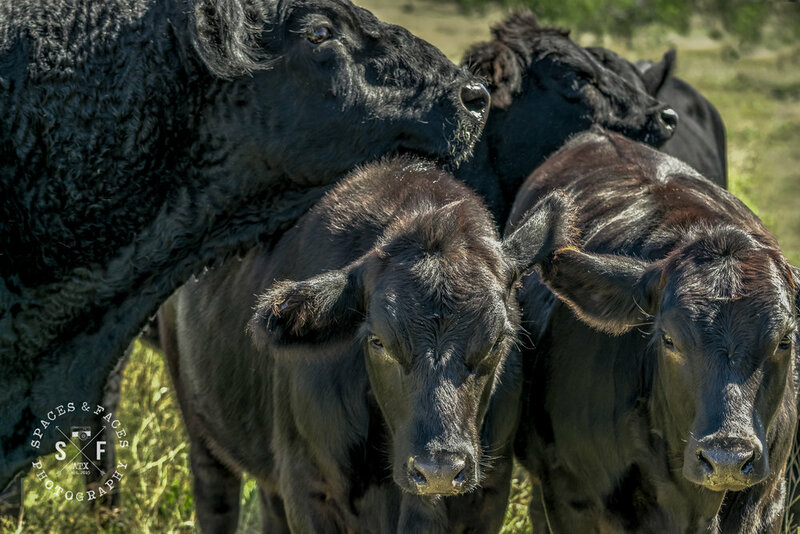 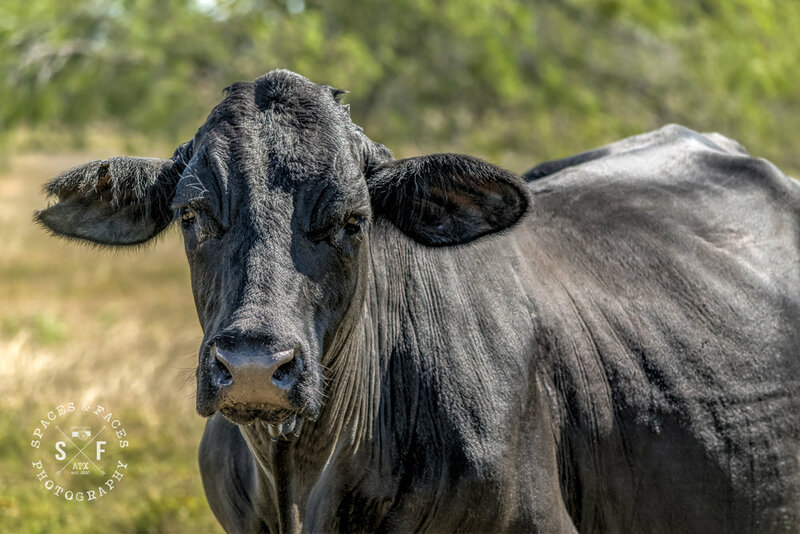 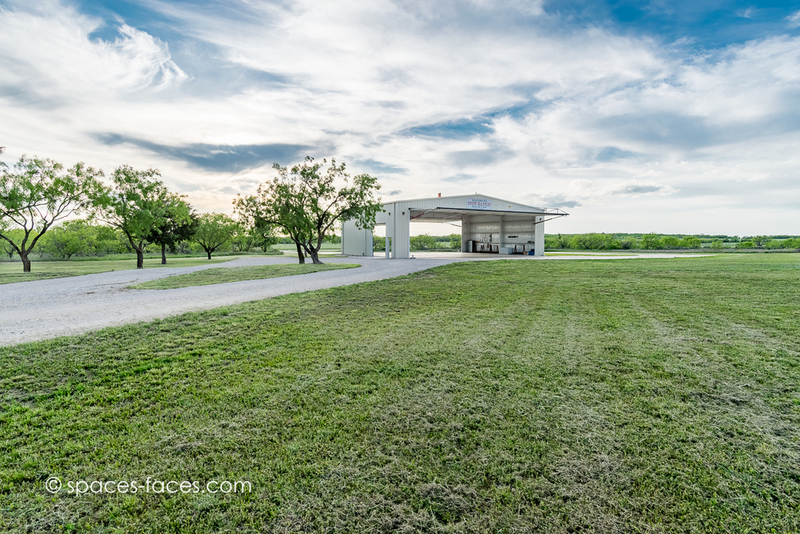 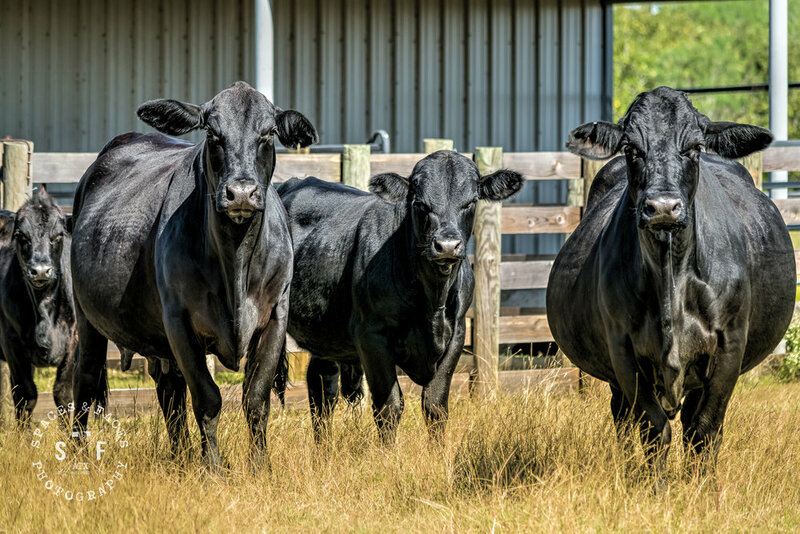 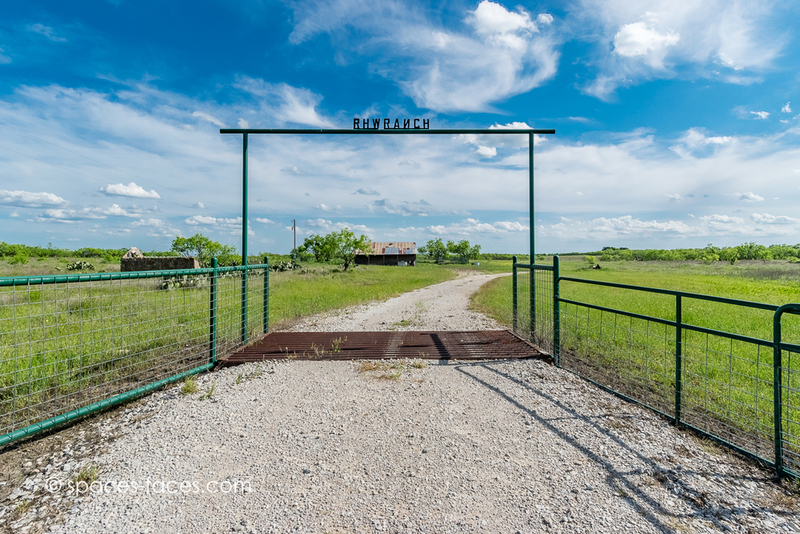 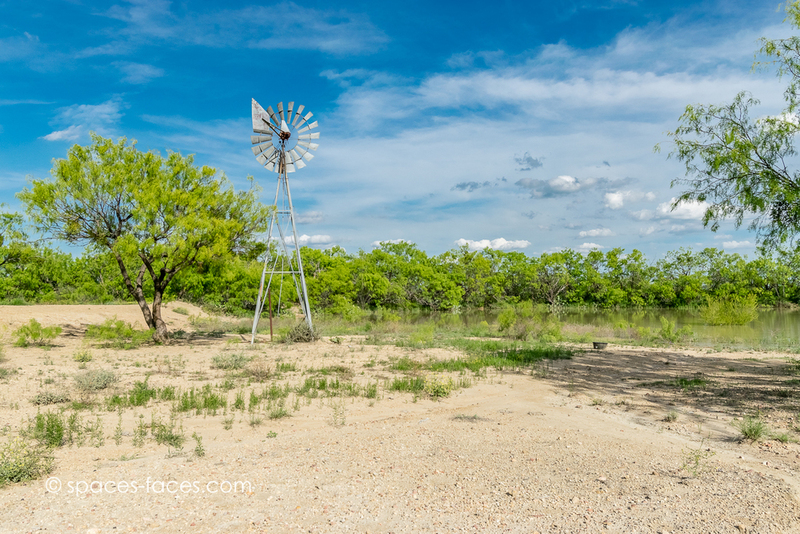 Whether it's a ranch, large tract of land in the beautiful Texas hill country, or a lakeside retreat, it is important to have high quality, professional photographs. 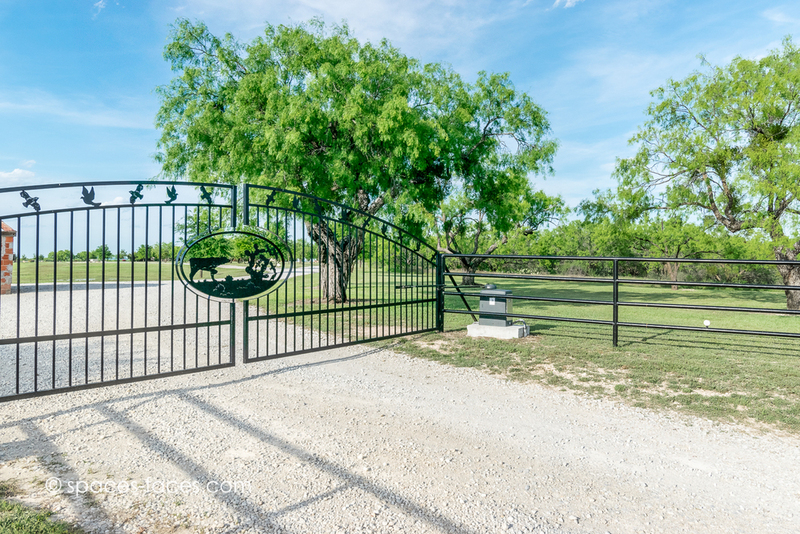 The biggest challenge to overcome with unique listings like this, is enticing the buyer to make the drive and come take a look in person. 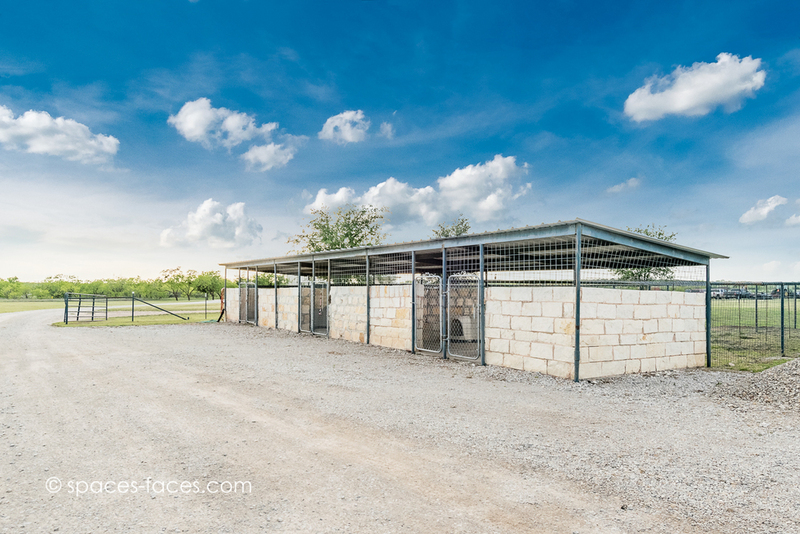 We can showcase your property so that buyers are drawn to it from the very first look.